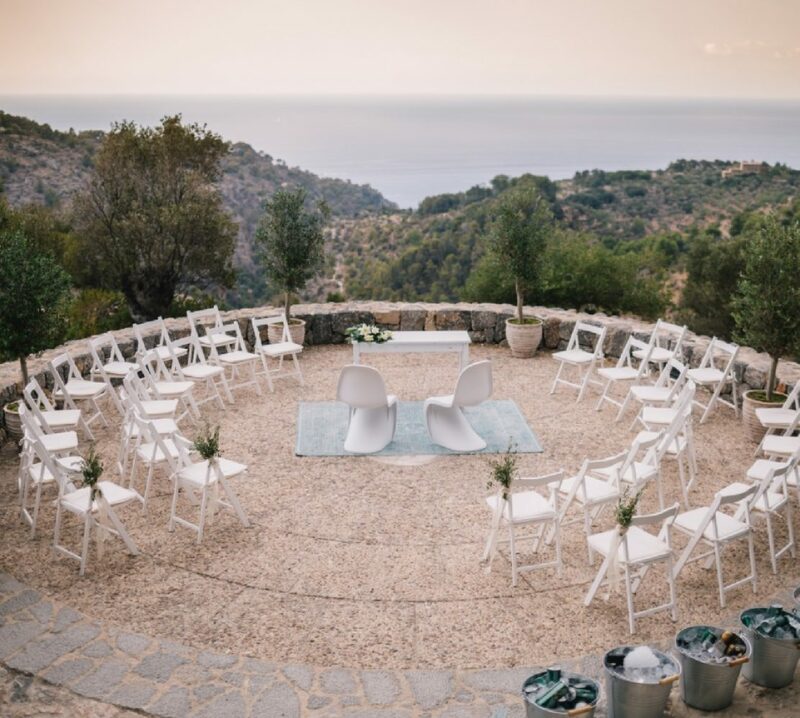 Every wedding hotel in Mallorca has its own charm and grace and each one has the potential to be the perfect location for your fairy tale wedding. Some hotels offer a discount when a certain number of rooms are booked for guests. Some hotels charge regular rates, but give the bride and groom a free room. Some just allow you to book in advance and don’t offer any discount at all. There are a huge range of hotels from 3* budget to luxury boutique hotels, from city centre hotels to romantic rural retreats. 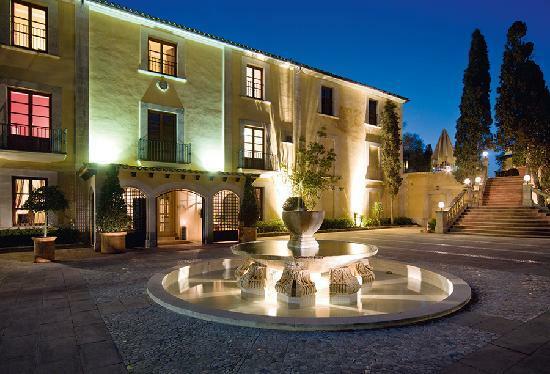 This luxury hotel offers function rooms for private meetings, and an area for events that can seat up to 250 people. 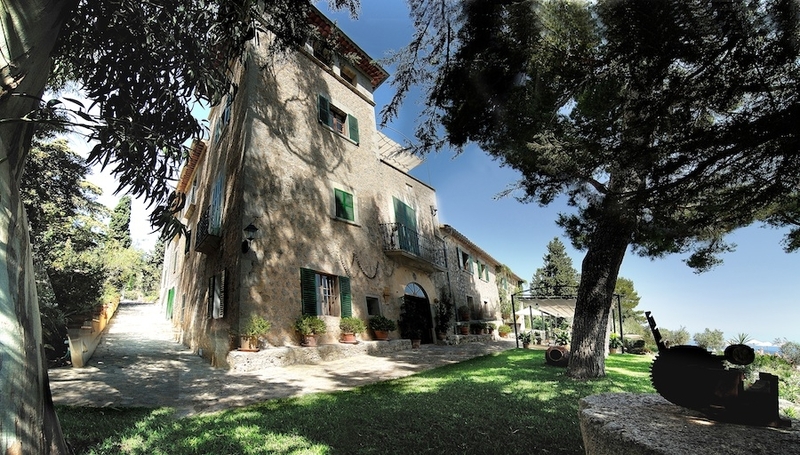 A countryside hotel for unique and magical weddings in Mallorca. Whether you’re planning a get together for Friday night drinks or an intimate gathering the day after the wedding, a beach club offers the perfect setting. 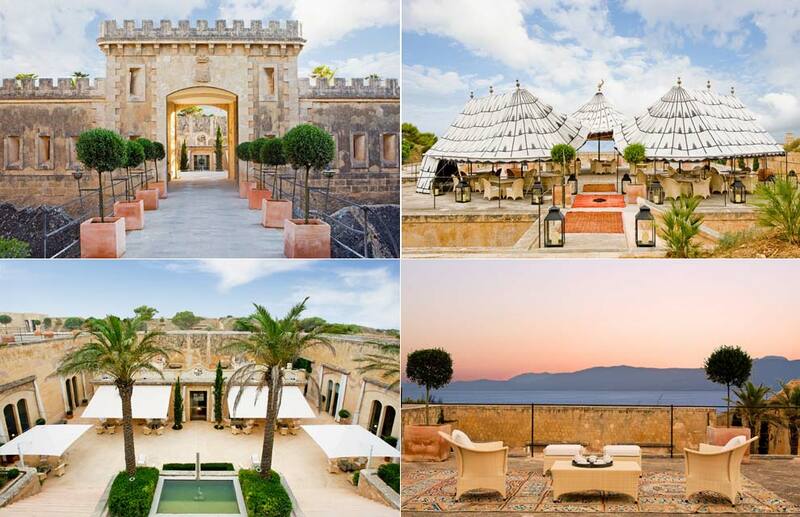 The cosmopolitan island of Mallorca offers some of the finest beach clubs in the Mediterranean Sea. This beautifully styled and chic beach club is a great place to celebrate your big day. With its great views its a beautiful place to enjoy your dream wedding.